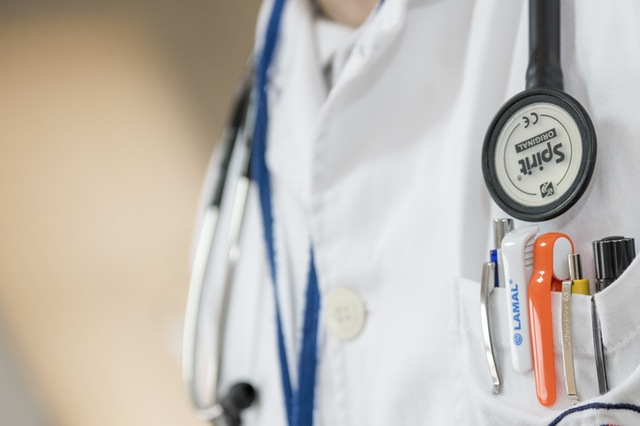 National Women's Checkup Day is an observance led by the U.S. Department of Health and Human Services Office on Women's Health to remind women across the country to schedule an appointment with their doctor. National Women's Checkup Day is the first day of National Women's Health Week, which was created to raise awareness about manageable steps women can take to improve their health and the importance of incorporating simple preventive and positive health behaviors into everyday life. 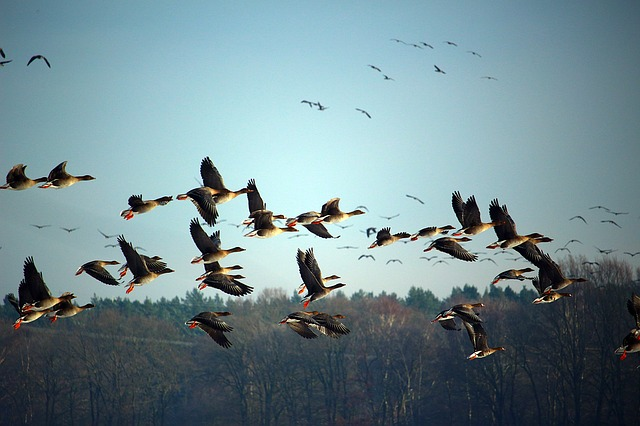 International Migratory Bird Day highlights the importance of international efforts to conserve birds through agreements, laws, treaties, and collaborations. It is usually celebrated on the second Saturday in May in the United States. To date, International Migratory Bird Day highlights and celebrates the migration of nearly 350 species of migratory birds between nesting habitats in North America and non-breeding grounds in Latin America, Mexico, and the Caribbean. 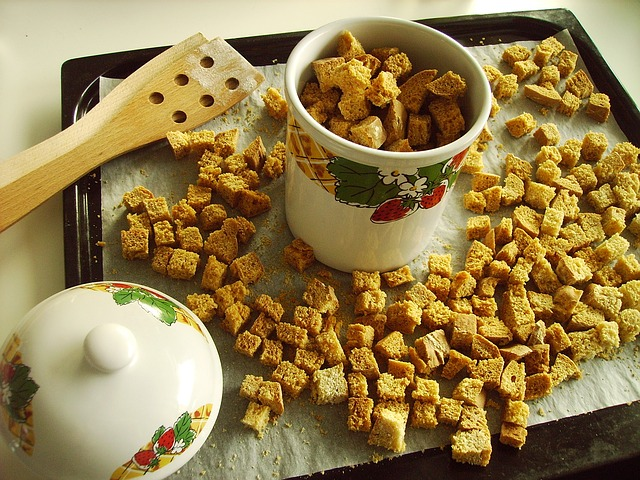 A crouton is a piece of sautéed or rebaked bread, often cubed and seasoned, that is used to add texture and flavor to salads, as an accompaniment to soups and stews, or eaten as a snack food. National Frog Jumping Day is a great day to jump like a frog. 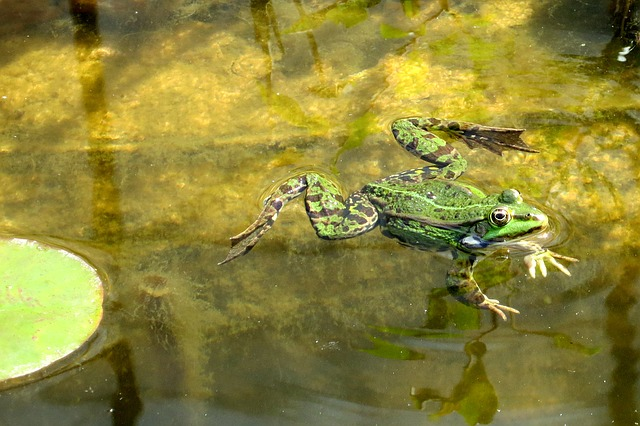 It is believed that Frog Jumping Day dates back to Mark Twain's first short story, "Jim Smiley and His Jumping Frog." 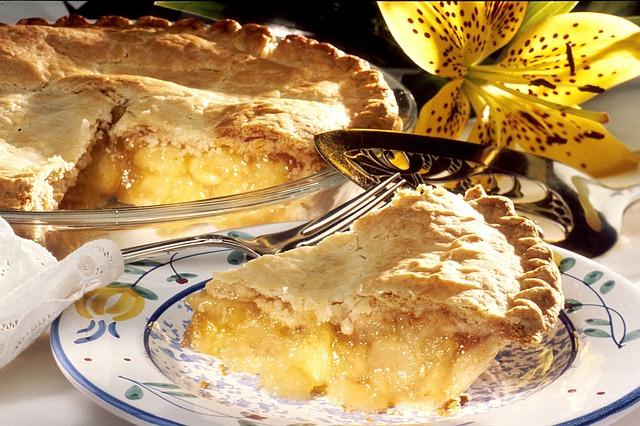 Apple pie was brought to the colonies by the British, Dutch, and Swedes during the 17th and 18th centuries. 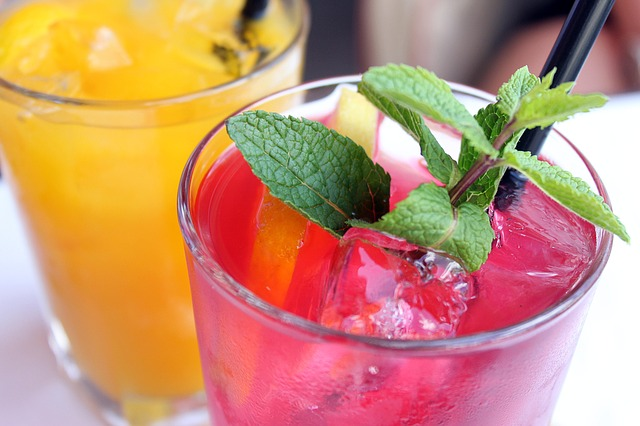 Fruit cocktail consists of various kinds of fruit served in a liquid of its juices or syrup.